An inexpensive gift to give a party host is one of our fun pop-up cards. Attach them to another host gift, or send it as a follow up thank you note. The season of holiday parties and gift-giving is upon us. Peep this article to see our 5 favorite gifts to give your party host. 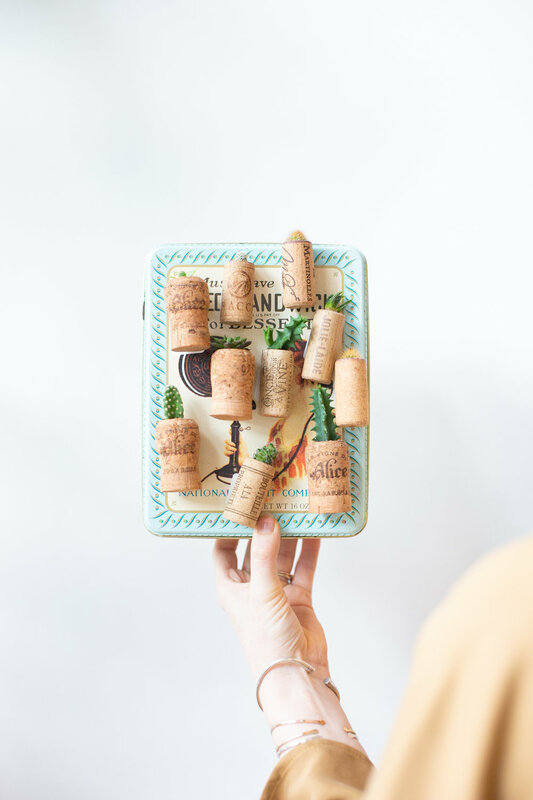 A succulent in a wine cork is a perfect gift for a party host. Made by one of our amazing shopkeeps, @thecraftyseaotter, these little planters come with a tiny, adorable baby succulent or cactus. Each piece is also equipped with a magnet, making them great to display on a fridge or shelf. We are happy to wrap these little guys up for you. These are our new favorite candles. They are soy-based so they last forever and smell amazing. They are also aesthetically pleasing and add a glow to any room. 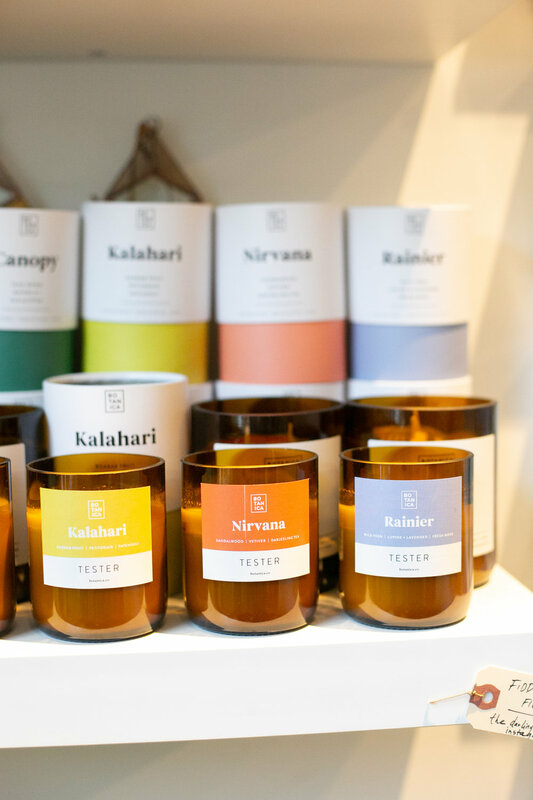 And, as if they weren’t perfect enough, a portion of each sale goes to support a NGO organization that matches the scent profile of the candle. We like to pick a candle that matches a cause we know the party host cares about. For example, the Kalahari scent goes to wildlife conservation in Africa and would be great for an animal or nature lover. 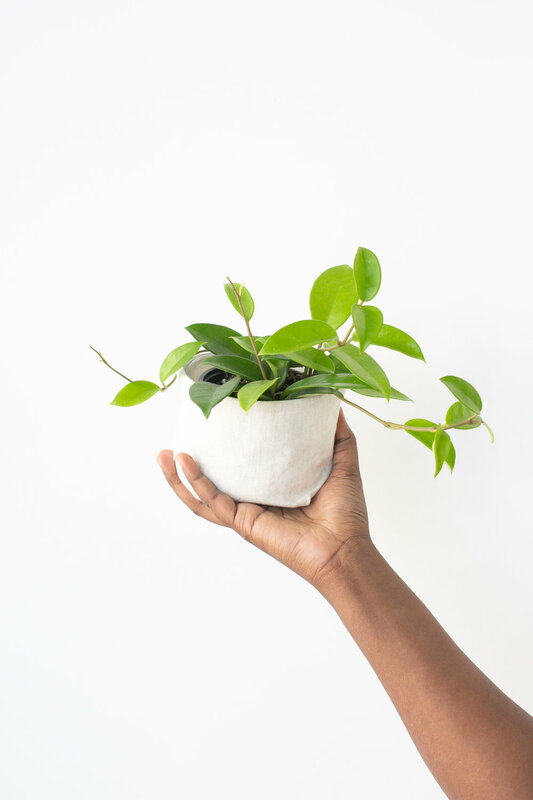 Forgive us for the obvious but plants do make great gifts. We have a wide selection of plants and pots to choose from. We are happy to help you pick something out that matches your host and your budget. We will even pot it and wrap it for you! Hoyas make great plants to give as gifts because they are budget-friendly and easy to care for. Books make a great host gift. We have many to choose from - ranging from plant specific to crafty how-to to daily inspiration. 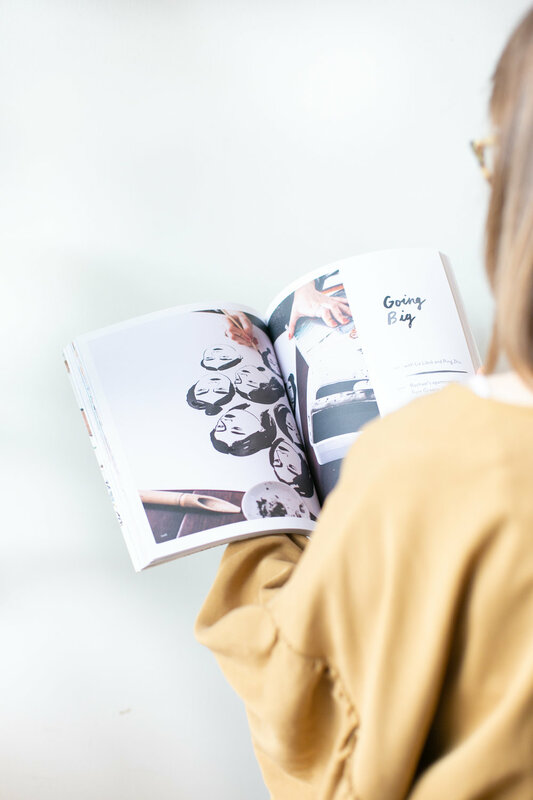 We also have larger coffee table books with beautiful photographs that make a subtle sense of refinement to any room. If you aren’t sure which book to choose, just ask one of our shopkeeps, they will be happy to help guide you. You’ll find our greatest selection of books at our downtown Raleigh location (208 E Wilmington St). Unlike candles, reed diffusers don't require any flame. Instead, they use wooden sticks (“reeds”) to pull the fragrance oils from the bottom of a bottle to the top of the reed, where the scent then evaporates into the air. They require zero maintenance or remembering to do anything, and are a great way to freshen up any space. We love getting these as gifts, as well as gifting them. We have a great selection of scents, ranging from deep and sensuous to bright and citrusy.